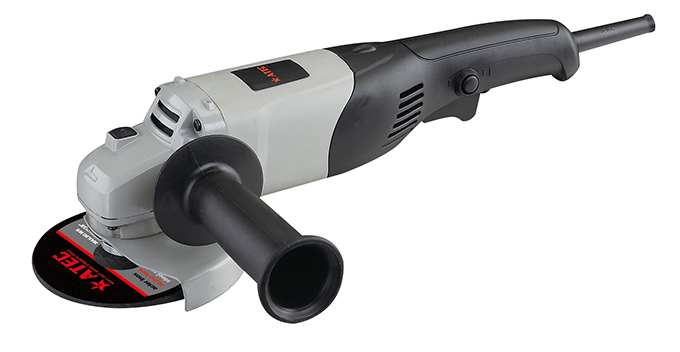 Find Power Tools, Angle Grinder, Hand Tools on Industry Directory, Reliable Manufacturer/Supplier/Factory from China. 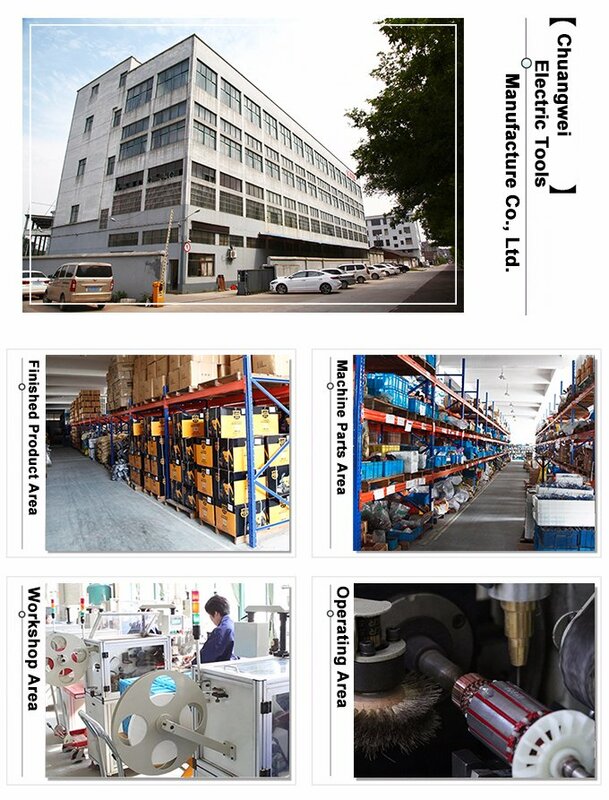 ChuangWei Electric Tools Manufacture Co.Ltd. is professional in precision machining for 10 years,covering high precision angle grinder,Impact Drill,Demolition Hammer,sander, Chain Saw ,Electric Drill,battery drill,Circular Saw,Electric Router,Electric Planer,blower,Marble Cutter,etc,300 types of tools with good steady quality.Our company's independent property rights "ATEC","CORONA" brand series of electric tools,Mainly market are Southeast,North American,South American,Eastern Europe,Southeast Asia,Africa,Oceania,Mid East,Eastern Asia,Western Europe. Q:Are you the trader or manufacturer? A:We are a professional manufacturer of Power Tools . Q:What items do you mainly manufacture? A:Including all kinds of power tools.electric tools and accessories. Q:I want to be agent,because you can offer me one-step tools service,but how about your quality? A:We totally understand your concerns,we offer you 12 months warranty.so you don't have to worry about the after-sales service. Q:our company has own brand and color,can you do our brand amd color? A:Customized brand and color are acceptable. Q:How long can i get samples? A:5-10day to send samples via DHL,UPS or others international express. we will do everything we can do to favor you,If you want to learn more information about our products,Please contact us directly. Contact us if you need more details on Power Tools. We are ready to answer your questions on packaging, logistics, certification or any other aspects about Angle Grinder、Grinder. If these products fail to match your need, please contact us and we would like to provide relevant information. Copyright © 2019 www.goselectric.com All rights reserved.